Digital Transformation and Effective Use of Data Should be a Boardroom Discussion. Here’s Why. Companies today are challenged by the continuous influx of data. It’s a challenge that traditional data analytic systems are ill-equipped to handle. 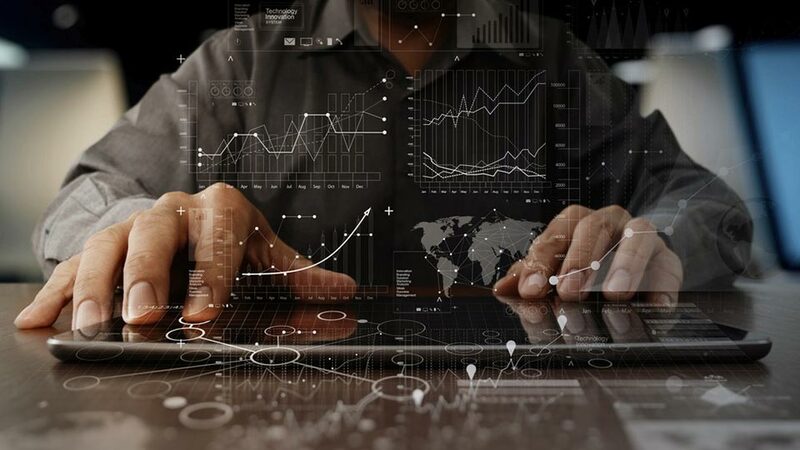 In fact, interpreting data has become such a major factor in day-to-day business operations that the field of Big Data has formed and companies are hiring Chief Data Officers (CDO) — a relatively recent phenomenon. Massive data volumes pose a whole new challenge for all businesses – it’s no longer just about capturing data, instead, organizations need to be able to react to that data in real-time. To address this challenge, innovative IT organizations are installing new, high-performance systems adjacent to older systems of record. To make data truly valuable, organizations have to be able to convert it into something consumable by key business decision makers. Making use of data, and reacting in real-time to take the next best action, can improve brand loyalty, business economics and engagement yield. 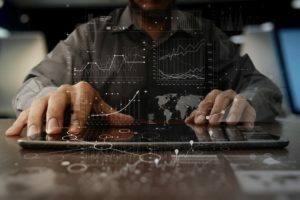 In his article, John predicts that when it comes to digital transformation, we’re currently experiencing the beginning of the next wave of data analytics. Click here to read John’s thoughts on the difference between ‘data mining’ and ‘data farming,’ why the latter is more sustainable, why data farmers will thrive and how companies can set themselves up to give their users the information they need – all in the blink of an eye. John’s complete article was previously published on Medium. Bill Odell has spent over 25 years in the trenches launching new products, building businesses and leading high performance marketing organizations. He is passionate about helping educate customers on how to apply new technology solutions that help drive transformative business outcomes. 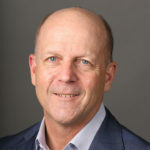 Bill has held executive positions at Cisco, Dell Software and SonicWall as well as multiple category-creating growth stage B2B technology companies. Digital Transformation: Think Big. Start Small.